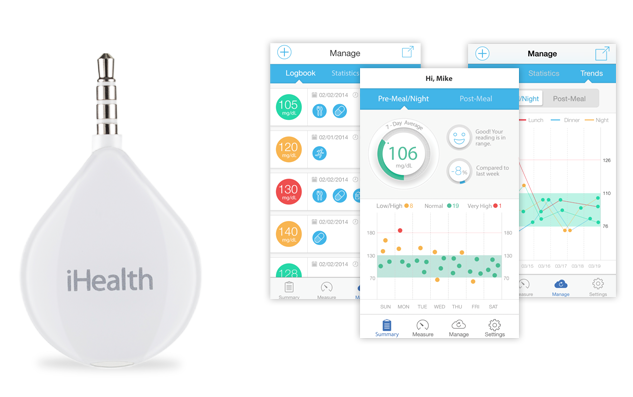 Meet the iHealth Align: a portable glucometer that plugs into your smartphone’s headphone jack and displays the results instantly on your phone. 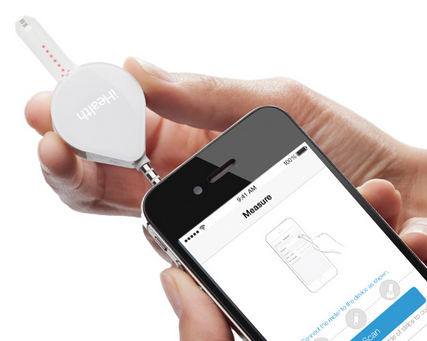 The Gluco-Smart app lets you log measurements anywhere you are. You will be able to see trends and statistics for the past 7 to 90 days. 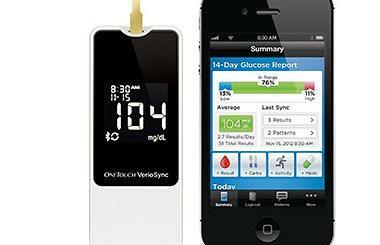 Want to set up reminders for your medication? No problem. 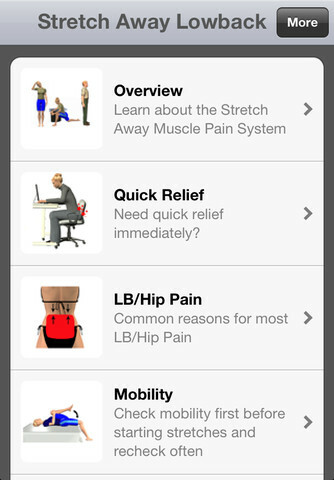 The companion app not only keeps track of your data, but it also lets you share your results with others. 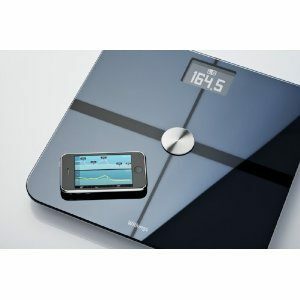 iHealth Align is compatible with Android devices as well. Sets you back $16.95. 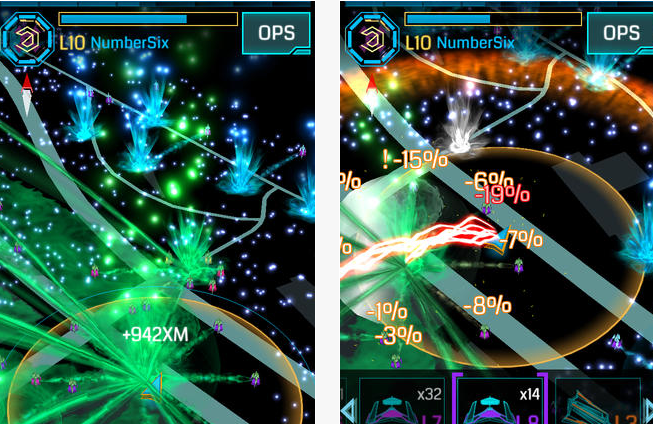 Ingress Augmented Reality Game on iOS, iPhone 6 5.5″ Delayed?